KC and Pierre are proving that LDRs can indeed work! 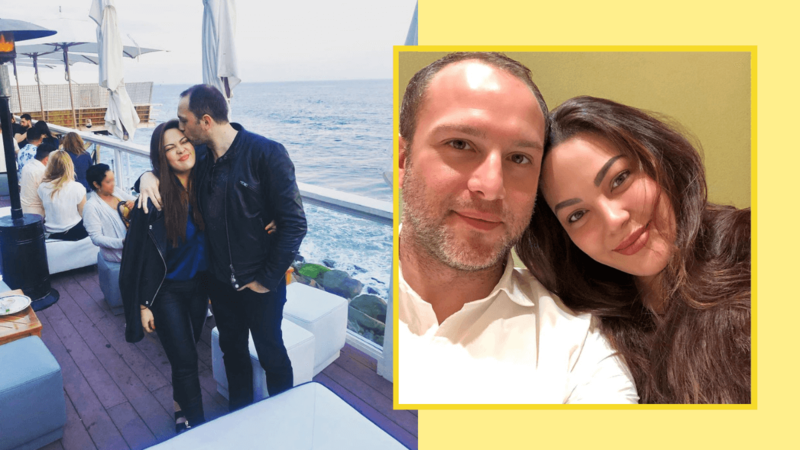 On April 11, KC Concepcion posted the sweetest message on Instagram for her boyfriend, Pierre Plassart. KC wrote, "I will always be by your side, through your ups and downs my love. Je t’aime @pepplassart"
The actress and jewelry designer has been open about her LDR setup with Pierre. In January, she admitted that an LDR set-up isn’t easy, and even commended her fellow Pinoys who are in the same setup. She said, “I commend all Filipinos especially in this situation—from couples to families, I understand your frustration.” She also reminded her kababayans to just hold on. KC met Pierre in 2011 while at a gala dinner hosted by former United States president Bill Clinton in Los Angeles, California, and the pair reconnected again in 2018.